The match vs Bere Regis has been postponed today. We will re-schedule and let you know. 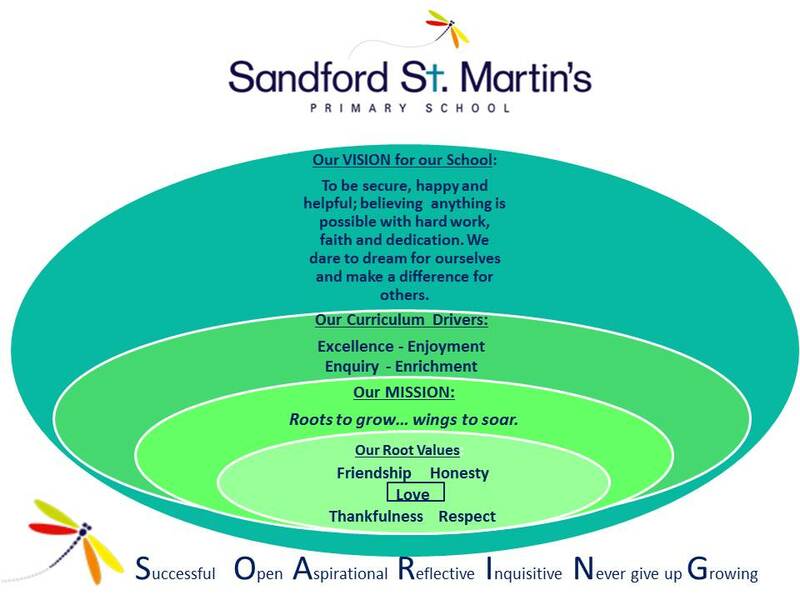 Welcome to Sandford St Martin’s Primary School. We have a large, modern, well-designed building with spacious grounds, but still have the ethos of a village school. More importantly, we are a caring school with a real community feel. We encourage each other to be courteous towards each other, develop independence and achieve well within a supportive environment of mutual respect. We are a forward thinking school providing exciting opportunities for your children. I am delighted that you have taken the time to find out about our wonderful, growing school. This web-site will give you a flavour of what our learning community is about. At Sandford St Martin’s CE VA Primary we know that we all have a part to play in making the school an effective, dynamic and happy place. 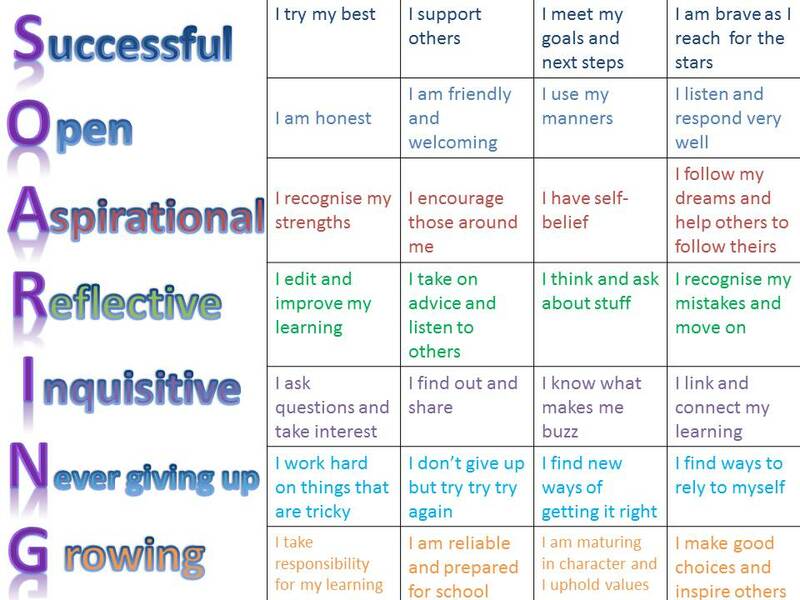 As Headteacher of this stand-out school I take pride in ensuring children and staff are able to give their best, knowing this can only be achieved in close working relationships with Parents and Governors. We enjoy close links with our local community and, of course, the local churches/Christian community – here in Sandford, in the Wareham area and the Diocese/county beyond. Together we provide a safe and caring learning environment for each and every child and value the individual skills each person brings to the team. The ethos of our school is lived out every day through the children who are caring of each other; happy, secure and determined. They enjoy the challenges of a varied curriculum and grow everyday in confidence and skills – and we are very proud of them. I hope to see you at our school soon where you will receive a warm welcome on arrival; care whilst you are with us, and I am confident that you will leave with a positive, lasting impression which is generated by our friendly, delightful and eager children.